Have you ever wondered what's at the bottom of the ocean? 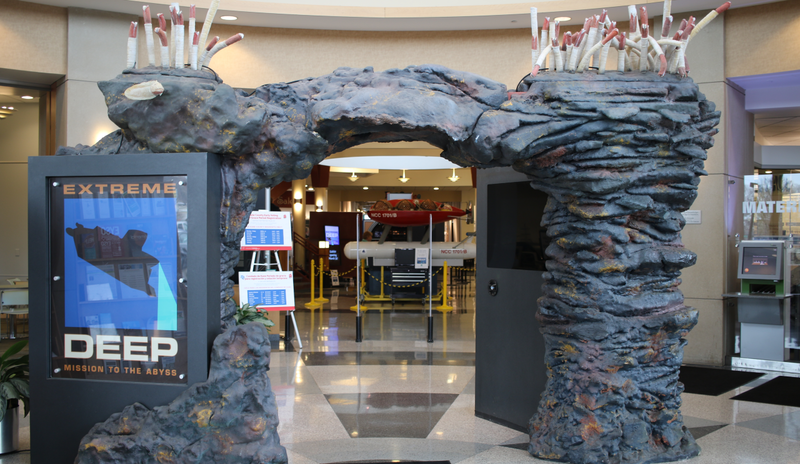 Families will dive into deep-sea adventures when the Extreme Deep: Mission to the Abyss exhibit visits Gail Borden Public Library starting March 16. This interactive exhibit is designed for children ages six years and older and their families. Extreme Deep highlights the importance of geology, history, biology and chemistry as well as technology in deep-sea exploration. Interactive activities will give visitors an opportunity to learn about life at the bottom of the sea. The exhibit will focus on hydrothermal vents and the creatures they support including white sea anemone, Pompeii worms, eelpout fish and giant white clams. 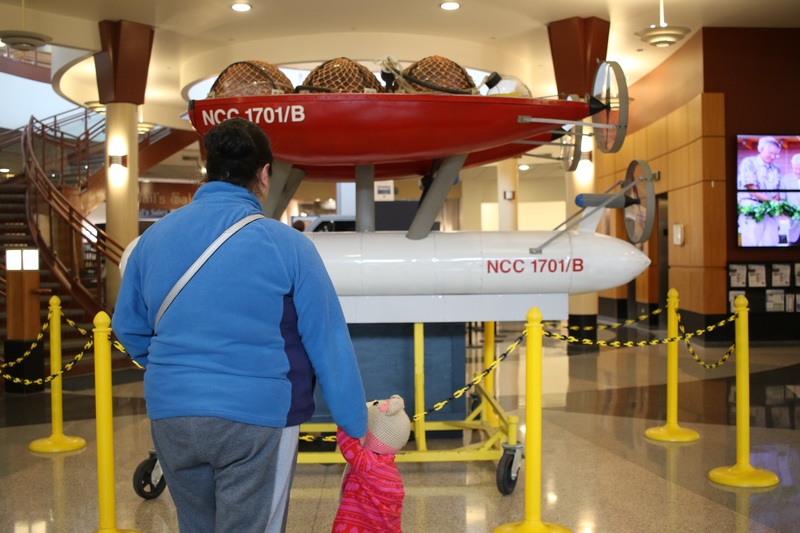 Visitors will enter a partial replica of the deep-sea submersible Alvin, which has made about 4,000 dives to the ocean floor to gather information about ocean life as well as explore shipwrecks such as the Titanic. Like the scientists aboard the real Alvin, visitors will test their own skill in gathering lava rocks, clams and other items from the ocean floor using a scale robotic arm. Videos throughout the exhibit will bring the ocean floor to life as visitors learn how the WHOI (Woods Hole Oceanographic Institute) gather research from the Abyss. 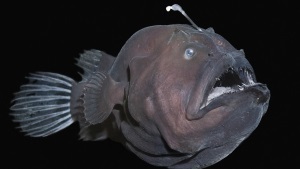 Discover strange creatures of the deep like the fierce-looking anglerfish that has a luminescent organ to lure prey. The Main Library will shine a spotlight on bizarre ocean animals throughout the month of July! Touch a real Alvin robot arm! Watch real footage from the ocean floor! Take a Picture with Jellyfish! Explore the Deep with our map! 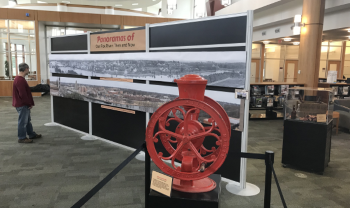 Visit the second floor to discover the historical significance of the Fox River and how it helped shape the businesses in our community such as the Elgin Watch Company and the Elgin Eagle Brewing Co. from the mid 1800s to present day. Explore photographs and artifacts from that time, courtesy of the Elgin History Museum. Explore the many sights and sounds along the Fox River! The Fox River boasts numerous parks and recreation facilities. Whether you enjoy bird watching, hiking, or boating and fishing, the Fox River always has something fun to enjoy. 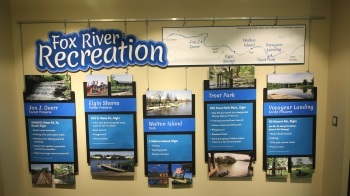 Visit our exhibit to learn more about Fox River recreation in the Elgin area. Stop by the Borden Boutique to purchase an Extreme Deep souvenir! 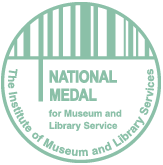 All proceeds will benefit the Gail Borden Library Foundation. Ages 2-6. Drop by for this sea-themed dance party where there will be music, movement and interactive fun! Meet Dr. Laurence Anderson, a former research associate at Woods Hole Oceanographic Institution in Woods Hole, Massachusetts. He will give a presentation about life at the bottom of the ocean then lead a tour of the Extreme Deep: Mission to the Abyss exhibit in the Lobby, providing fascinating insights into marine ecosystems at the bottom of the ocean based on his extensive research. Dr. Anderson received an M.A. and Ph.D. in Atmospheric and Oceanic Sciences from Princeton University. Click here for more events!